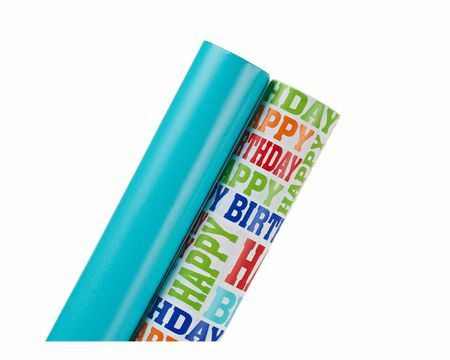 Brighten a birthday, holiday or other special occasion with a personal touch that sets your gift apart from the others in an imaginative way. 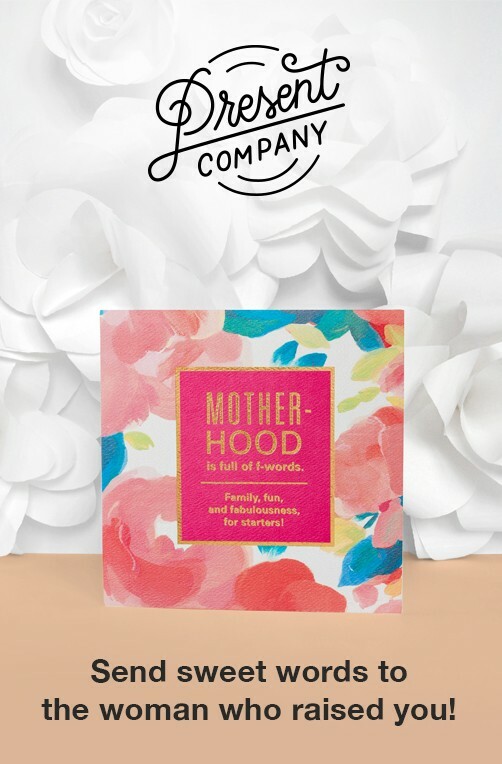 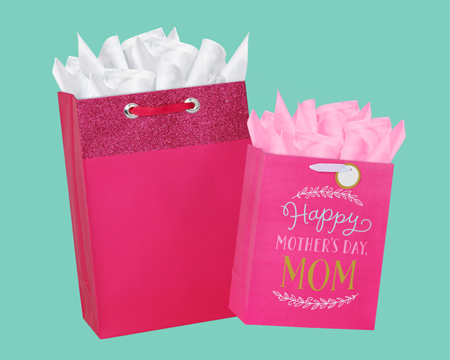 Celebrate special moms with sweet and thoughtful ways to wrap! 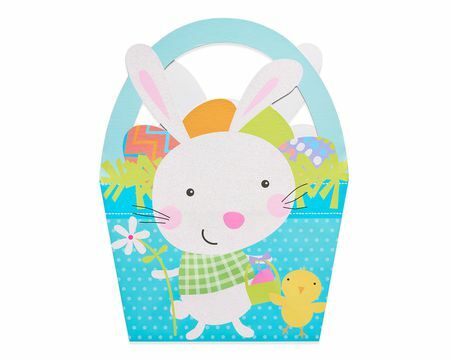 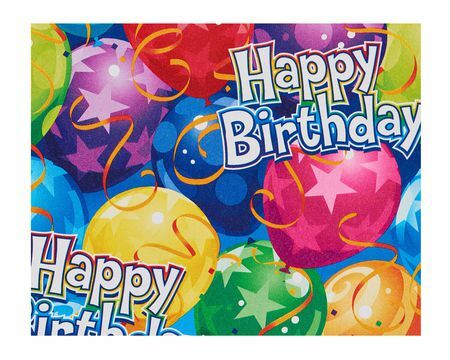 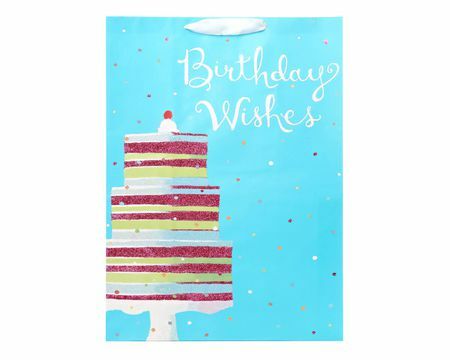 Make birthdays sparkle with dazzling gift bags, stylish wrapping paper, colorful tissue and bright bows. 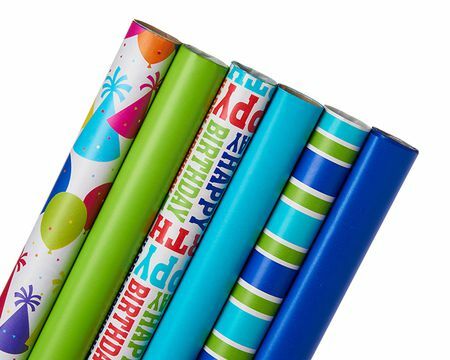 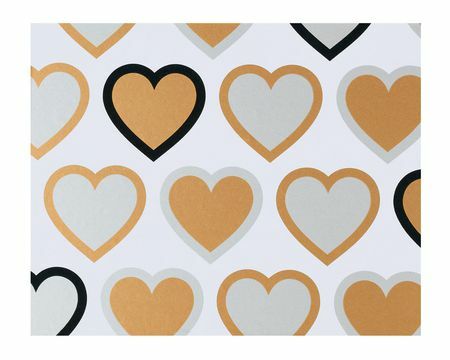 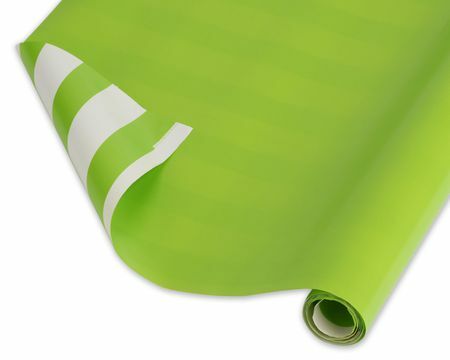 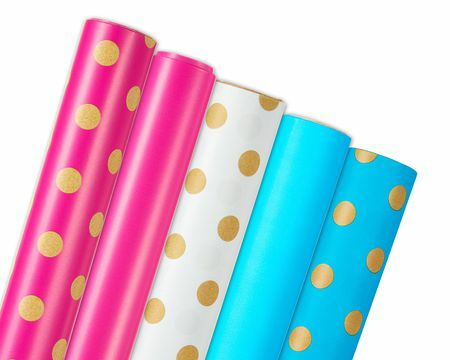 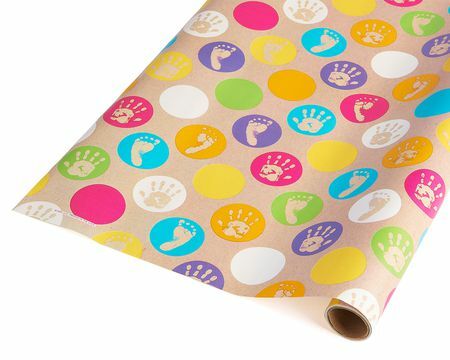 Wrapping paper lets you choose the perfect pattern for the present, person and occasion! 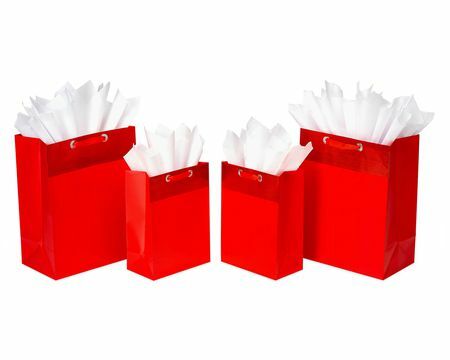 Stock up on gift bundles and be ready for any special occasion. 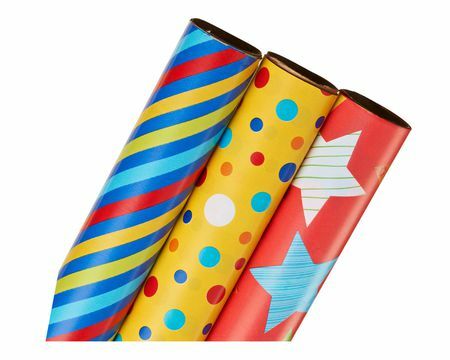 Gift wrap in a snap! 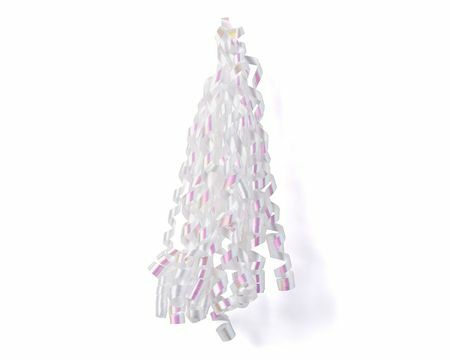 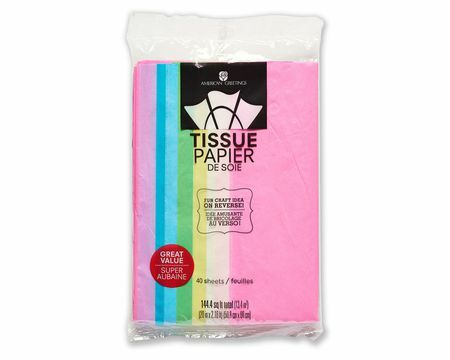 It’s a must-have item for every holiday or special celebration! 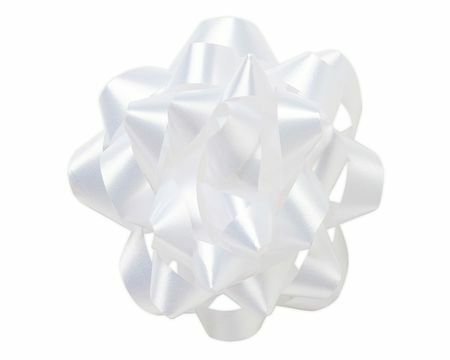 Turn any present into a showpiece with a bow or ribbon accent! 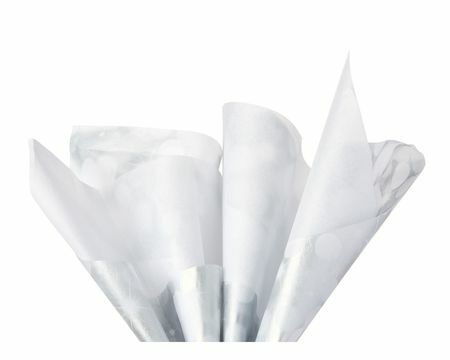 Turn any present into a showpiece that’ll get rave reviews before it’s even opened! 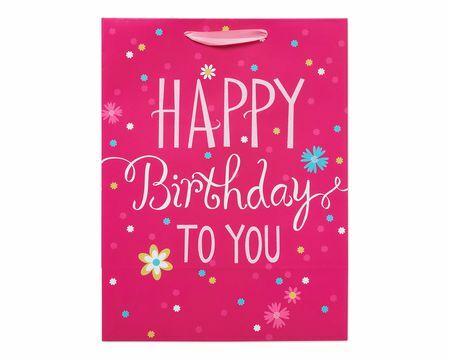 Brighten a birthday, holiday or other special occasion with a personal touch that sets your gift apart from the others in an imaginative way. 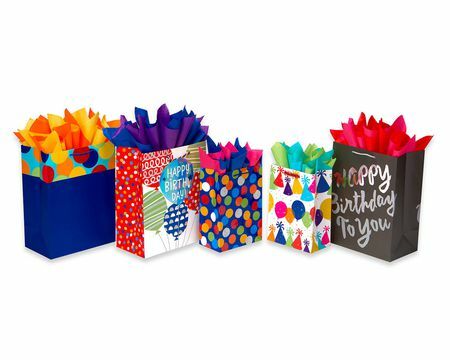 Get creative by using colorful wrapping paper, a gift box or a gift bag. 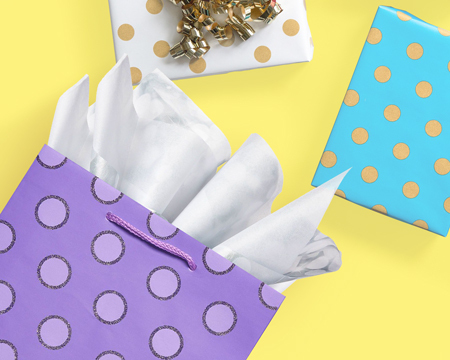 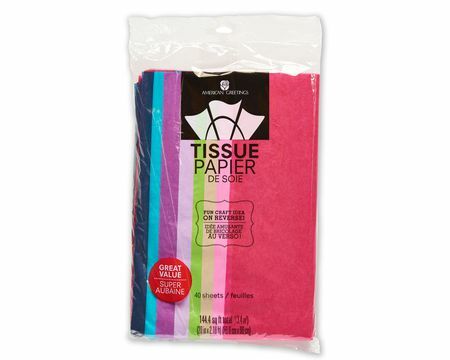 Turn tissue paper into cool accents and make an incredibly crafty gift bow in a snap. 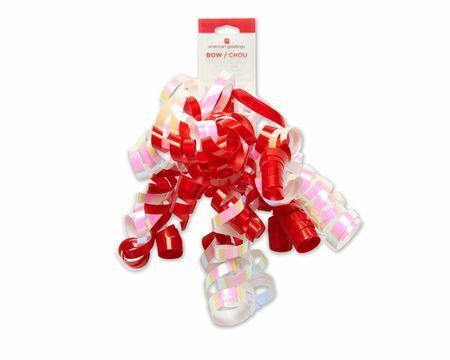 Colorful and thoughtful accents like gift ribbon, gift enclosures and gift tags provide even more ways to add a finished look. 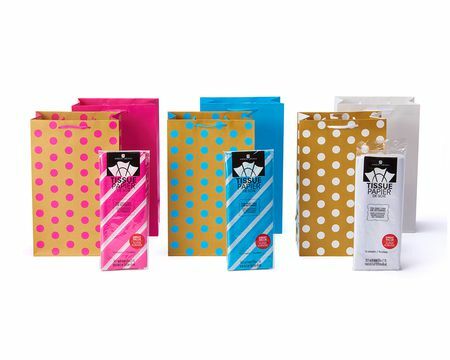 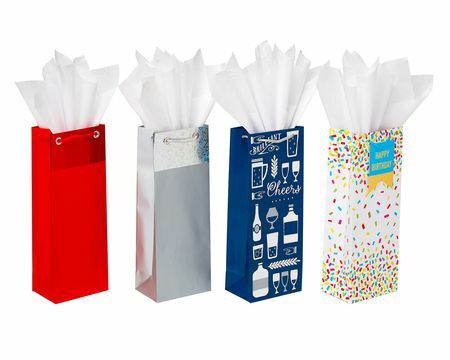 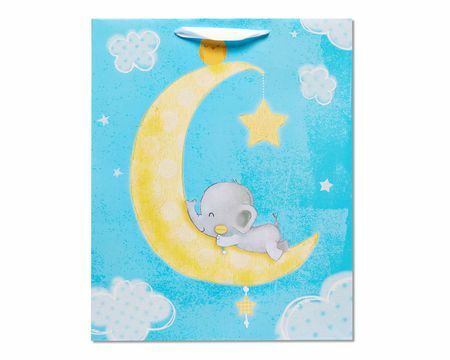 Specialty gift bags sometimes have enough bling on their own, with eye-catching embellishments like glitter, foil and satin ribbon or cord handles. 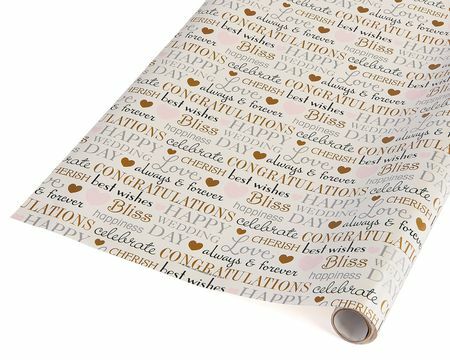 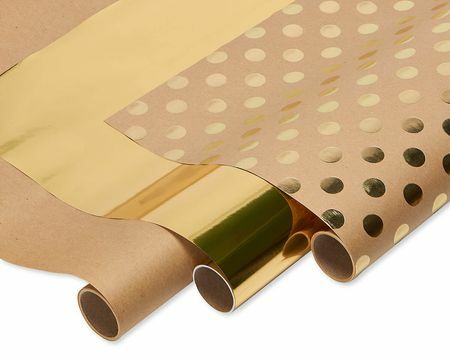 With American Greetings online gift wrap collection, your gifts will transform into statement pieces that are unique to you and perfect for the person and the special event.